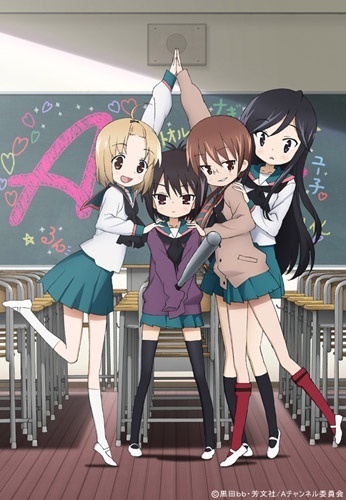 The story revolves around the everyday life of four high school girls: the flighty Run, the reckless Tooru, the timid Yuuko, and the level-headed Nagi. Toeru takes a test so she can enter the same high school as Run, the girl she likes. She passes, but when she goes to tell Run, she finds her hugging a girl she's never seen before.